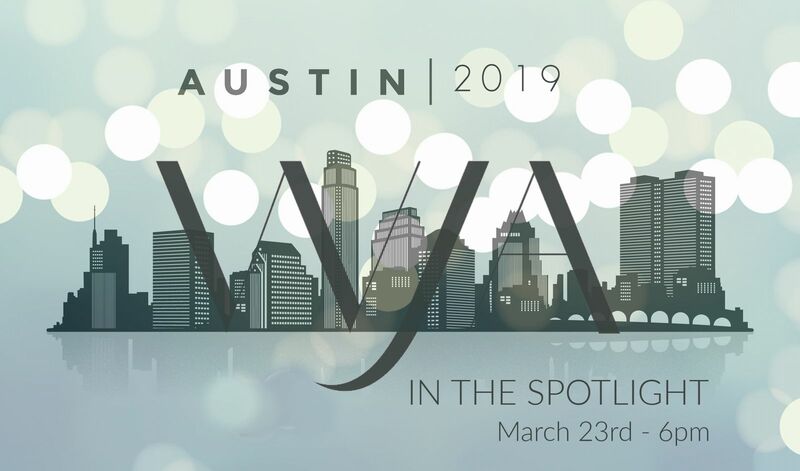 Join WJA at the Austin Public Central Library! Members from 24 cities across the U.S. will gather to celebrate the 2018 Shining Stars and take advantage of extraordinary networking at this state of the art event space. Buffet dinner and two drink tickets are included. Tickets online through 3/21: $45 members & $55 for non-members. Tickets at the door (space permitting): $55 members & $65 non-members. *Get $10 off your ticket to WJA's Public Speaking Workshop when you register for this event. Either add on the reduced ticket during registration or purchase a ticket separately here and apply the promo code provided in your confirmation email.